The second ALI Leadership Dialogue was held on 26 April and hosted at the Barloworld Logistics head office in Sandton, Gauteng. 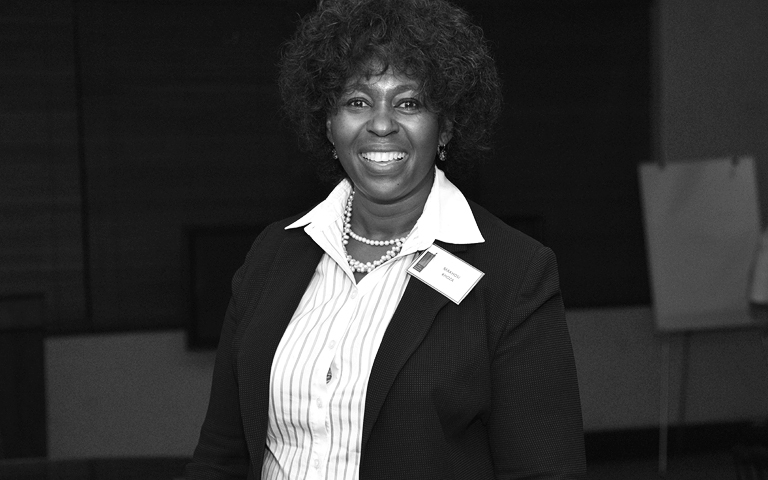 ANC Senior Member of Parliament and Class VI: Tshelela fellow Dr Makhosi Khoza led a powerful dialogue focusing on the nature and consequences of the politics of patronage at work in South Africa today. The dialogue was the largest that ALI has ever hosted, and resulted in a collective call on the part of ALI fellows for both a personal and also a collective vision of a South Africa where morality has been built back into the system. In an engaged discussion, moderated by Heather Sonn (Class II: Kilimanjaro), the fellows agreed on the importance of defining which moral value system the fellowship is supporting; what each fellow will do differently as a result of the dialogue, and what the fellowship’s collective values are. As an ALI fellow, Makhosi has shown impressive leadership in parliament by standing up for what she believes in and refusing to be silenced. On 9 April, she published a now widely popular post entitled “Leadership Injudiciousness: Deleterious to ANC relevance and lifespan”. Her position emphasises that “you cannot fight against evil if your own soul is littered with same. Our land redress, radical economic transformation and united non-racial and non-sexist are just and fair battles. However, we are standing on an immoral platform from which we launch our attacks on oppressive systems”. This post sparked a larger national conversation. The ALI dialogue was not only to celebrate Makhosi as a great leader of the ALI network and to thank her for her leadership; it was also a platform for fellows to define how to move from thought-to-action, as a group. The starting point for action as ALI fellows is to look beyond political parties and define the type of leader we want for our country. We are a values-based fellowship and we have a moral and ethical responsibility to be actively involved in activities that affect our country’s trajectory. 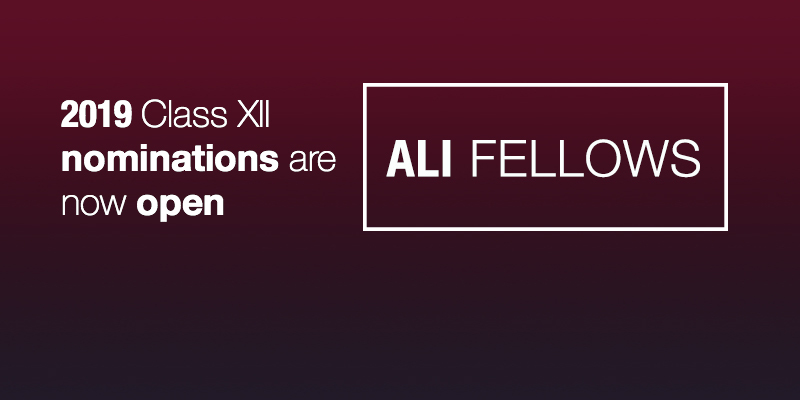 This is a larger discussion that that needs to continue throughout the entire ALI network. Specific next steps involve redefining and re-emphasising the values, engaging about business and ethics, and workshopping ideas in advance of October’s Pan-African Forum, where fellows will have an opportunity to engage collaboratively. 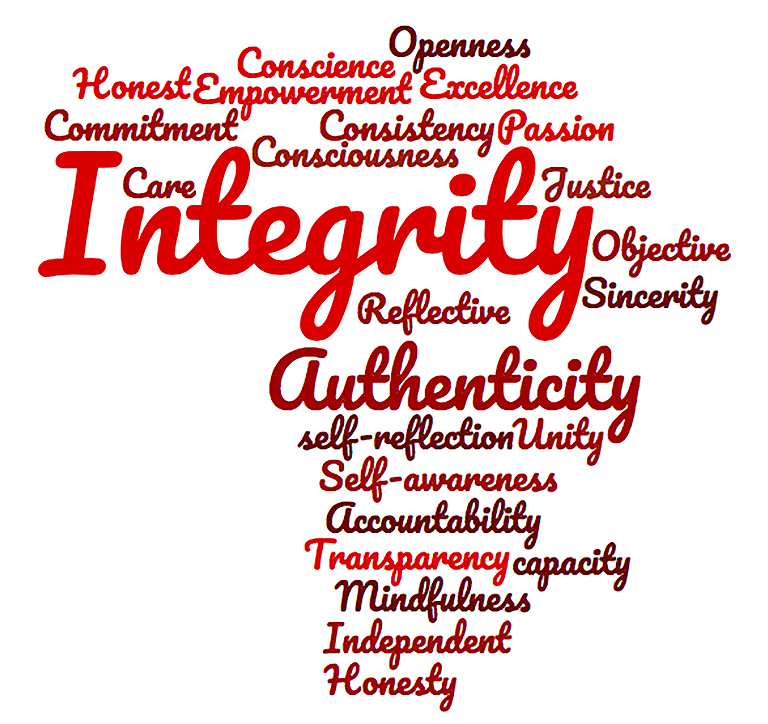 Below are some of the resonating key values the Fellows expressed at the dialogue.